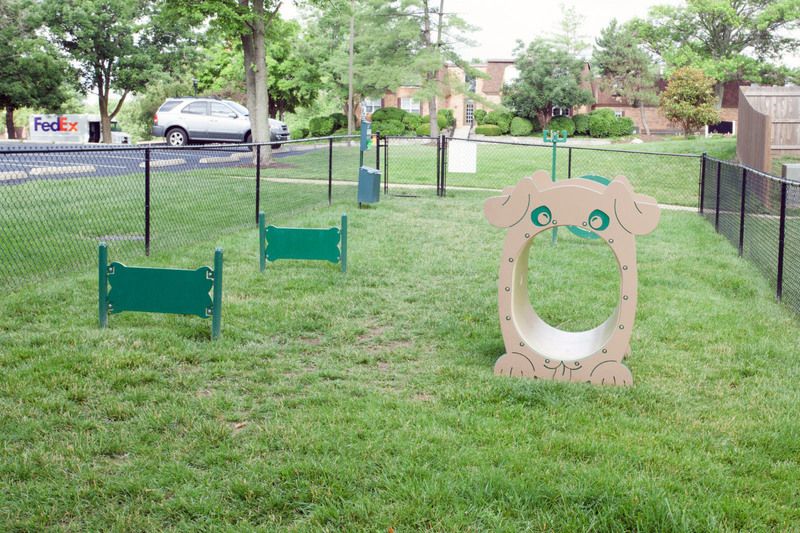 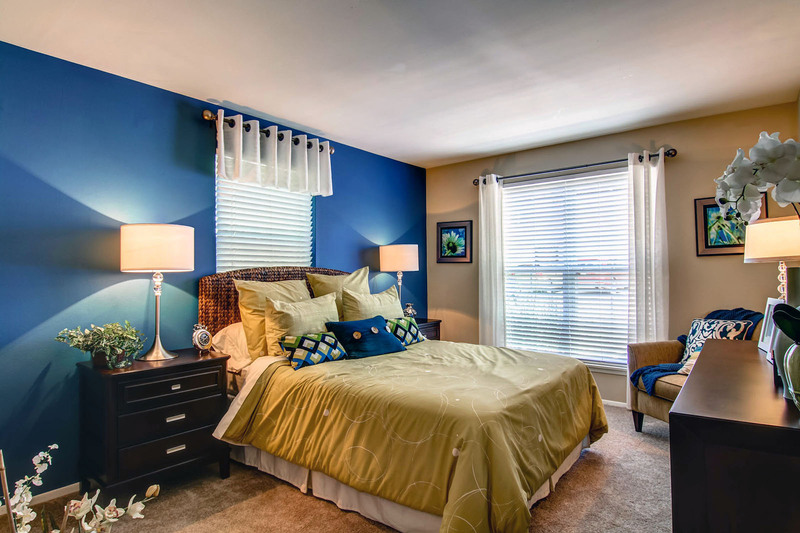 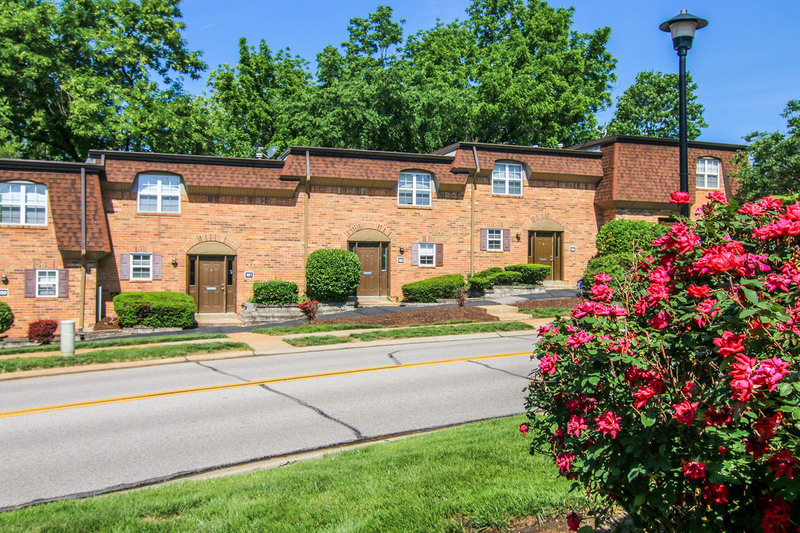 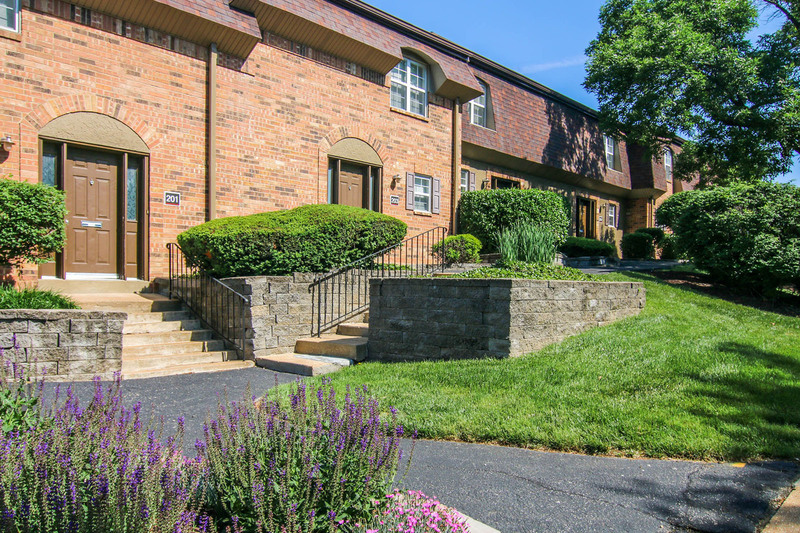 Madison Rockwood offers 1, and 2 bedroom apartments and 3 bedroom townhomes in the Rockwood School District. 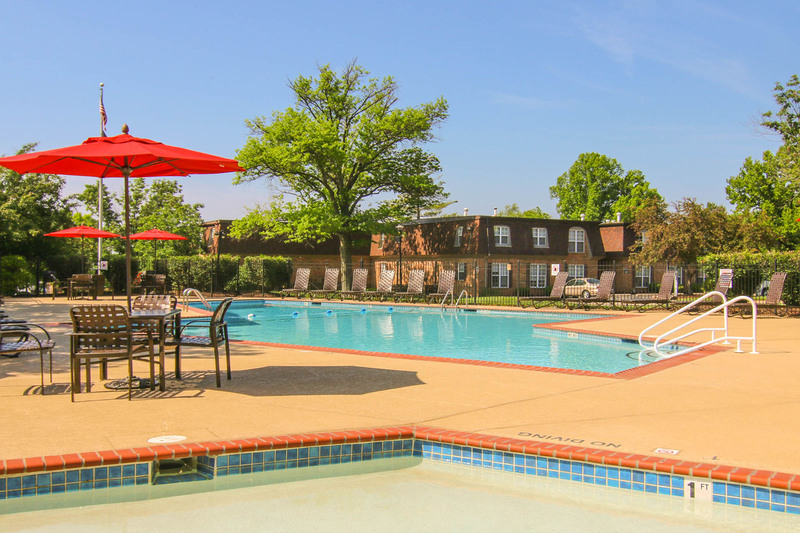 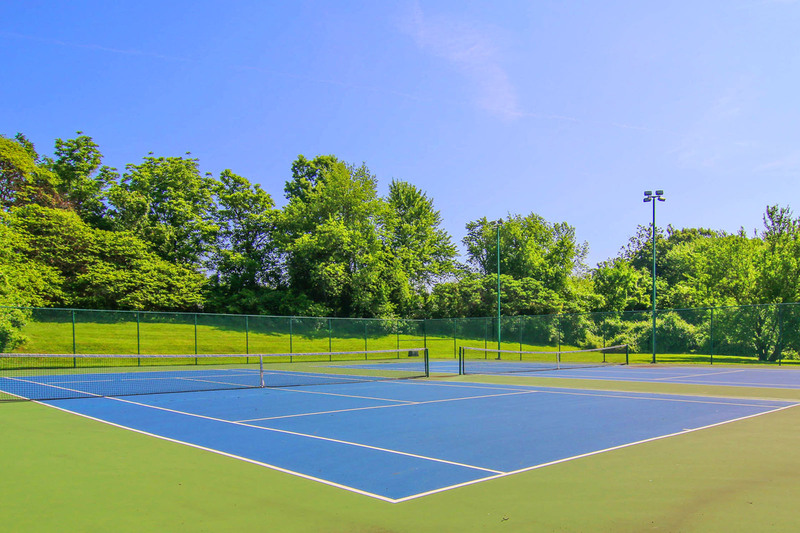 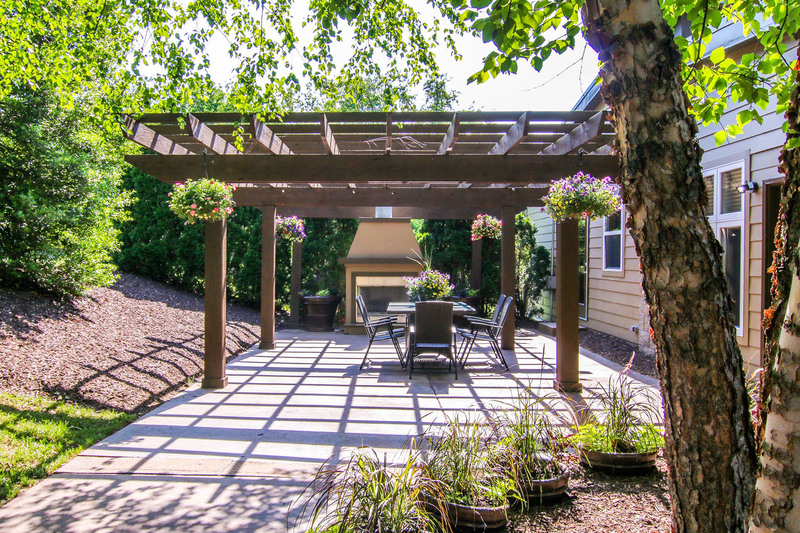 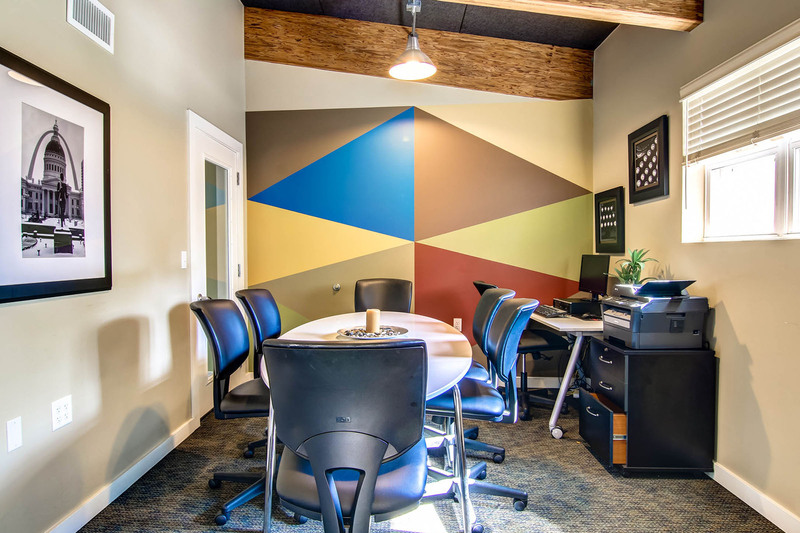 Located off Manchester Road between Clarkson and Route 141, you will have easy to access Route I-64 and 40 so you will never be far from where you want to be. 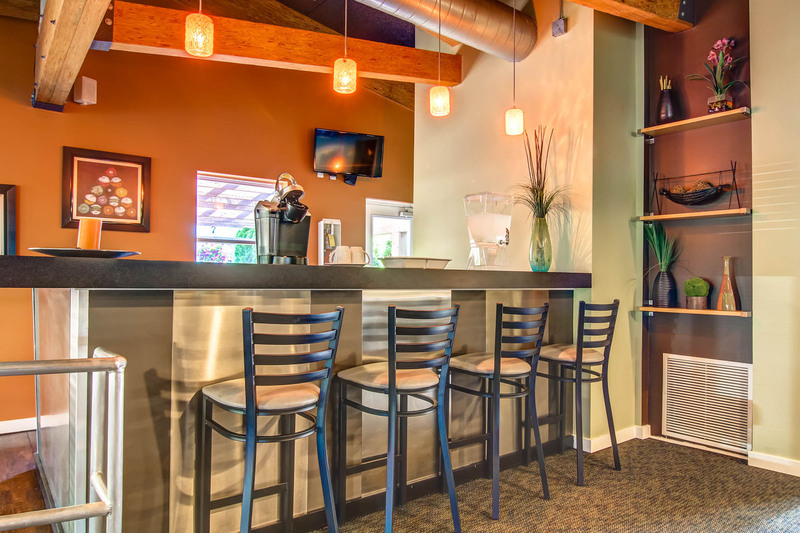 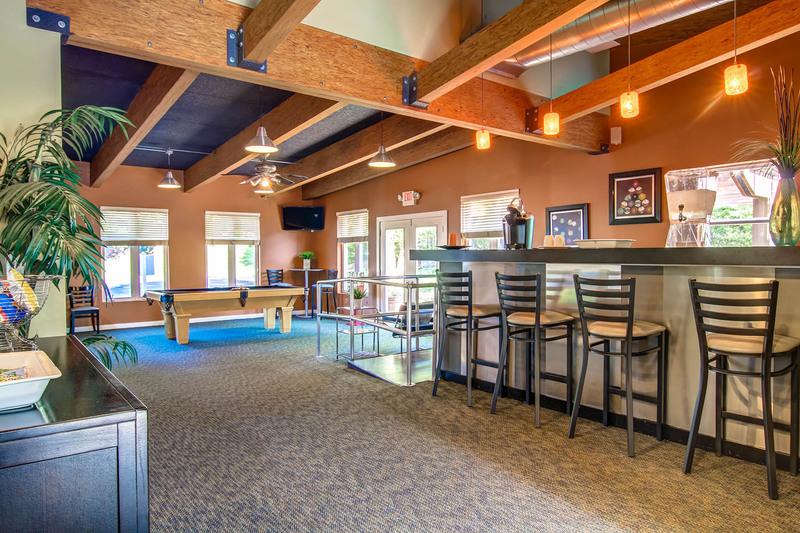 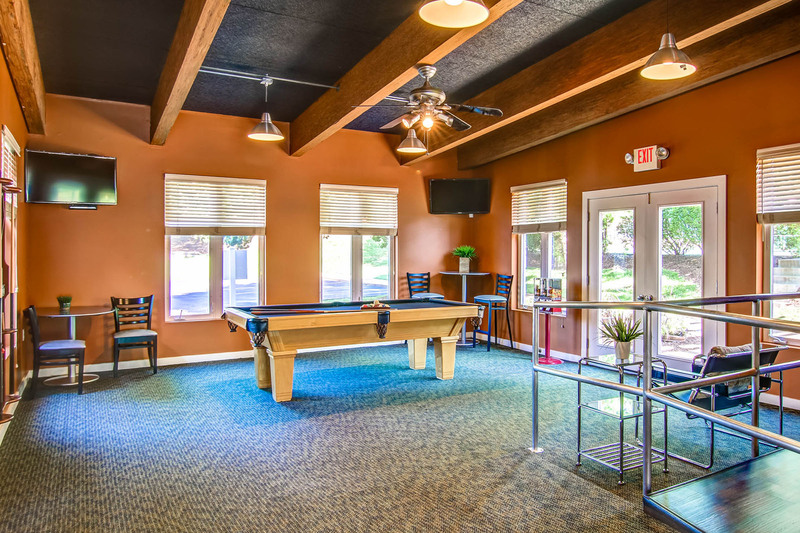 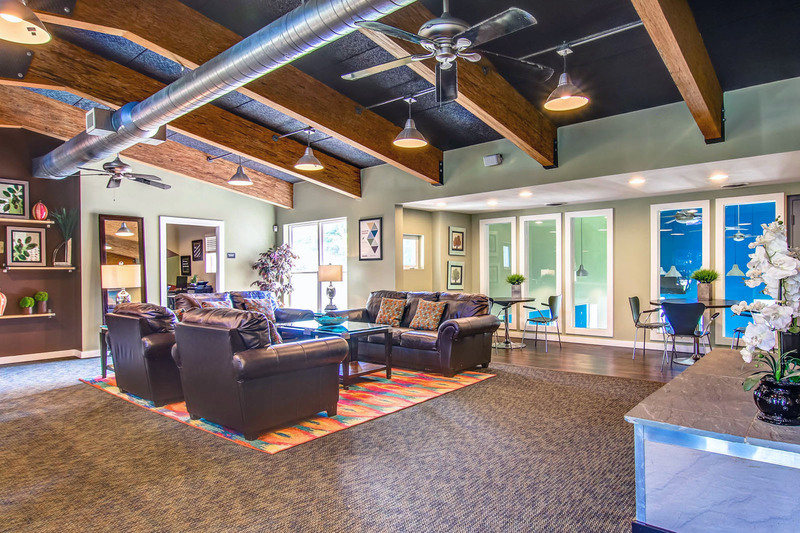 Meet up with friends in the resident lounge located in the clubhouse which features a refreshment bar and billiards table or sit by the outdoor fireplace for great conversational ambiance. 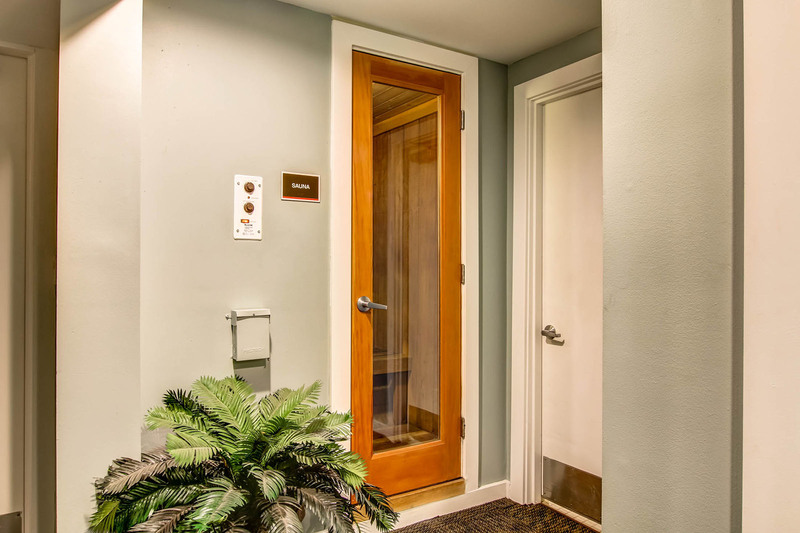 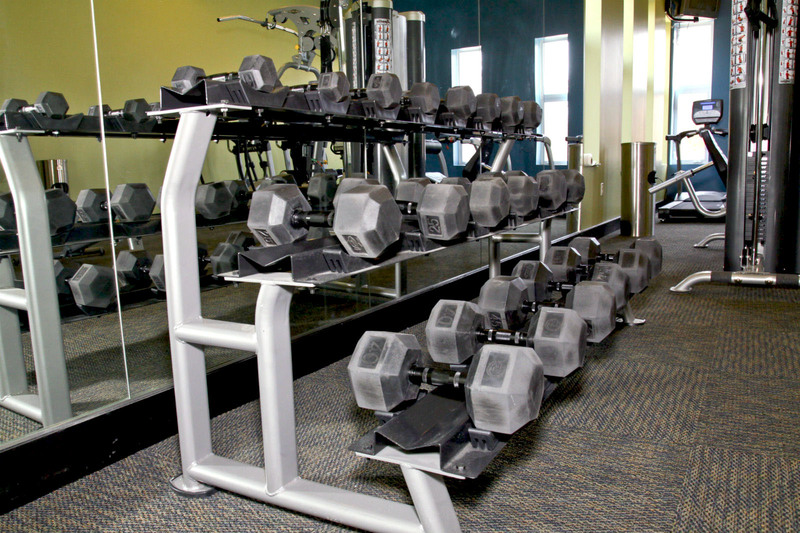 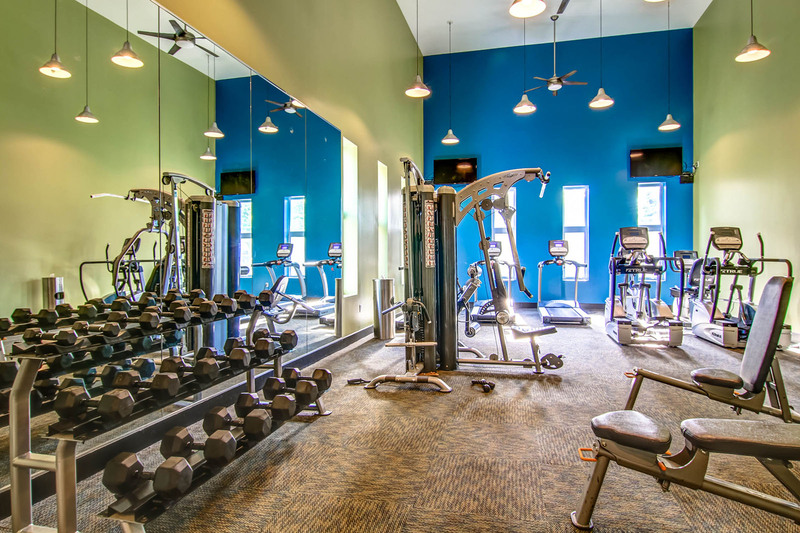 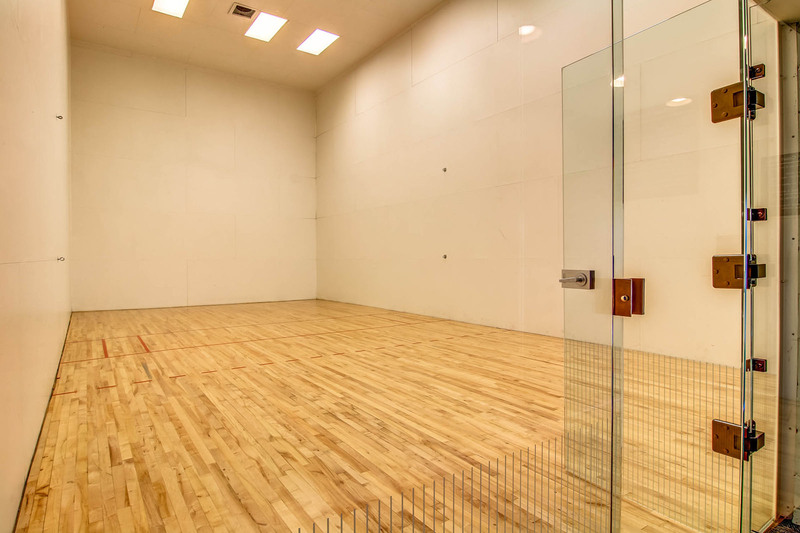 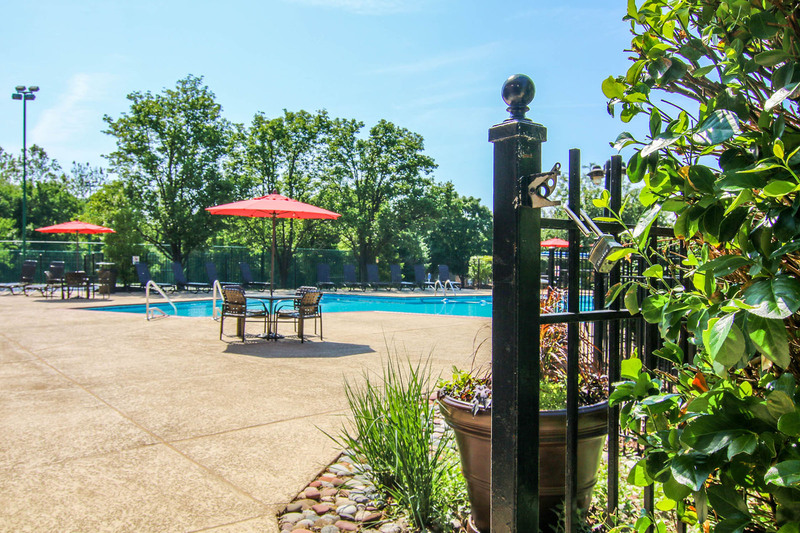 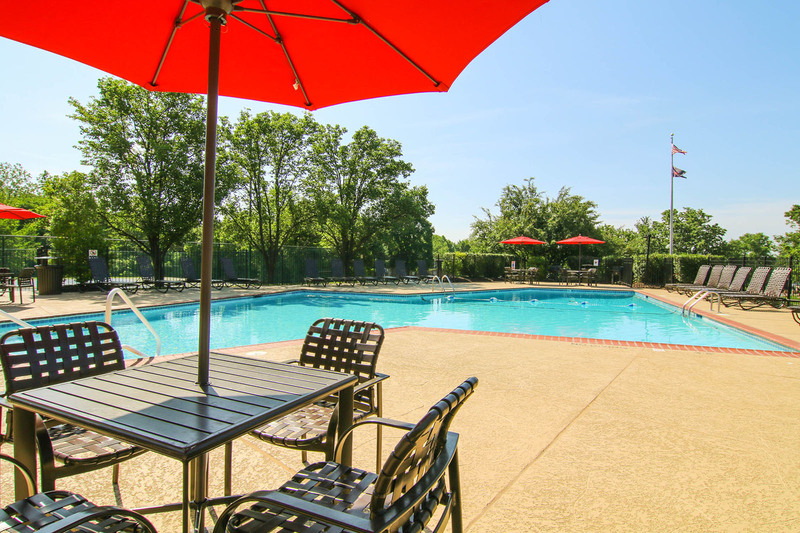 Enjoy working out in the fully equipped fitness center or racquetball court, then relax in the pool or dry sauna. 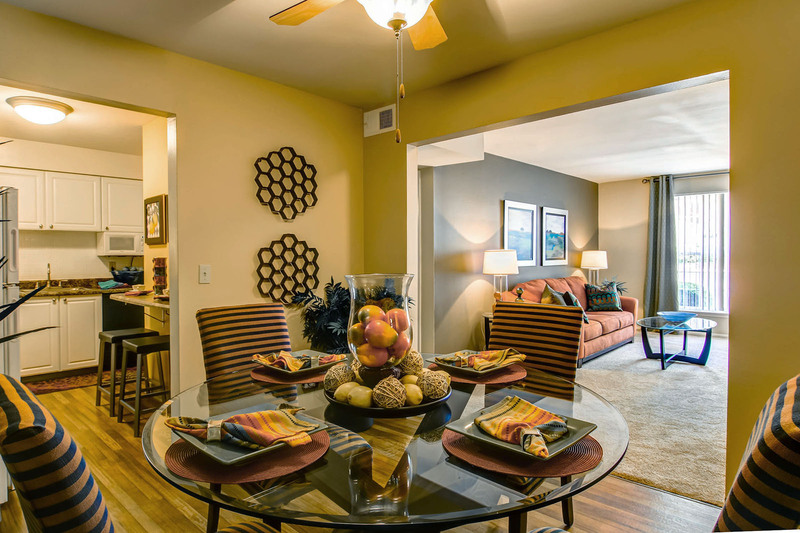 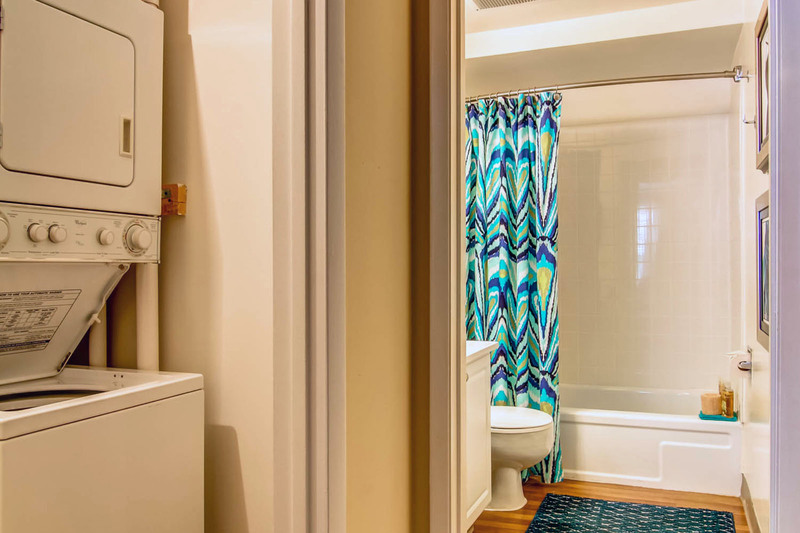 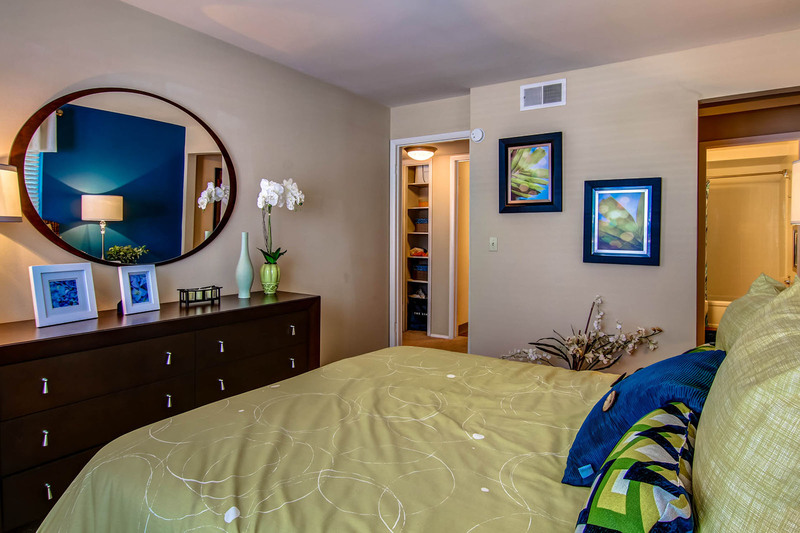 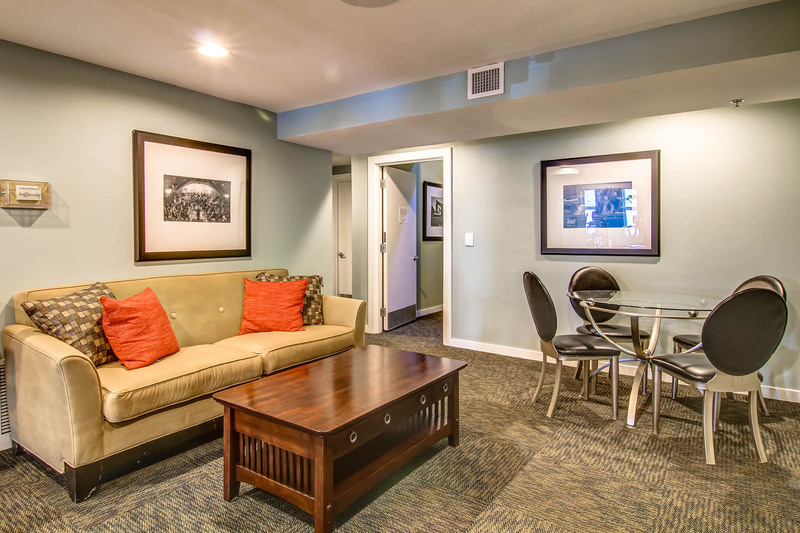 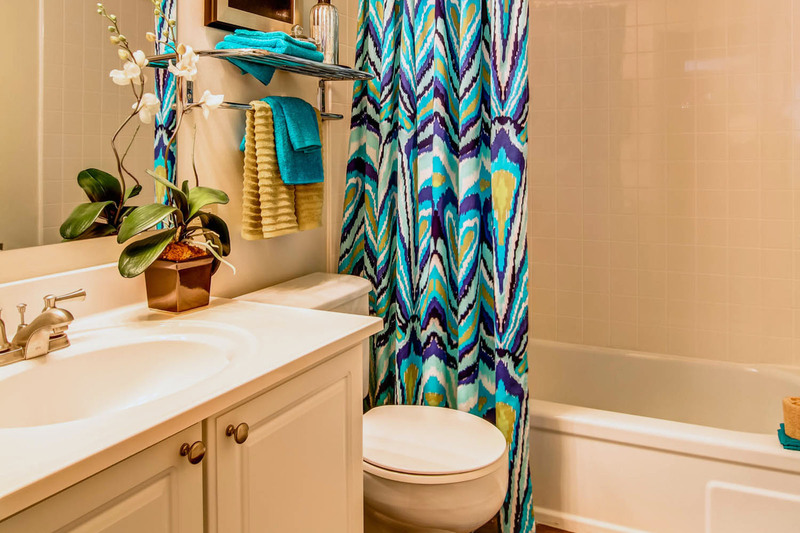 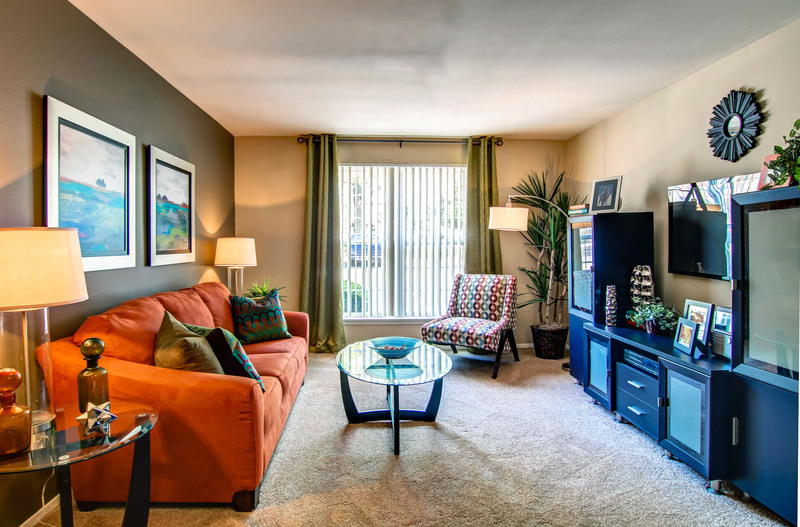 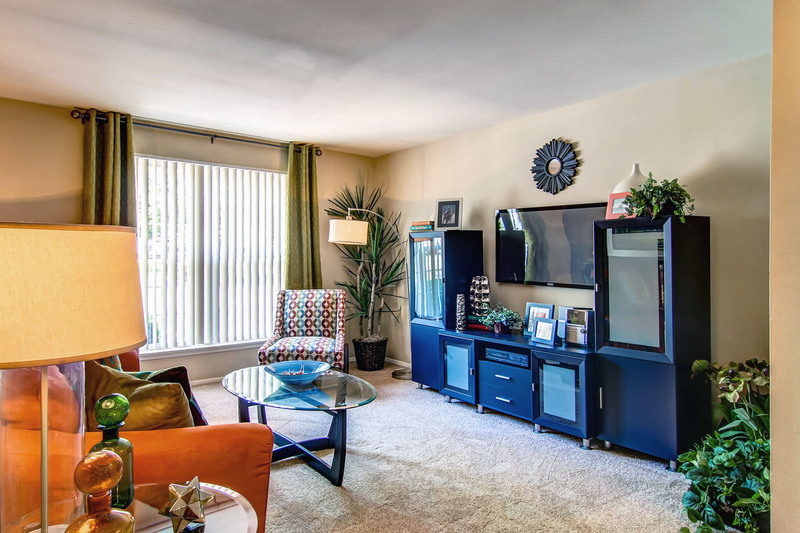 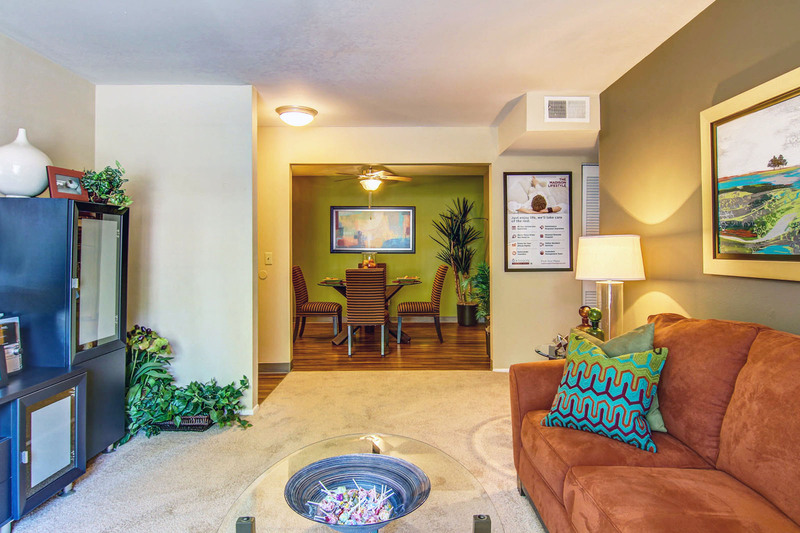 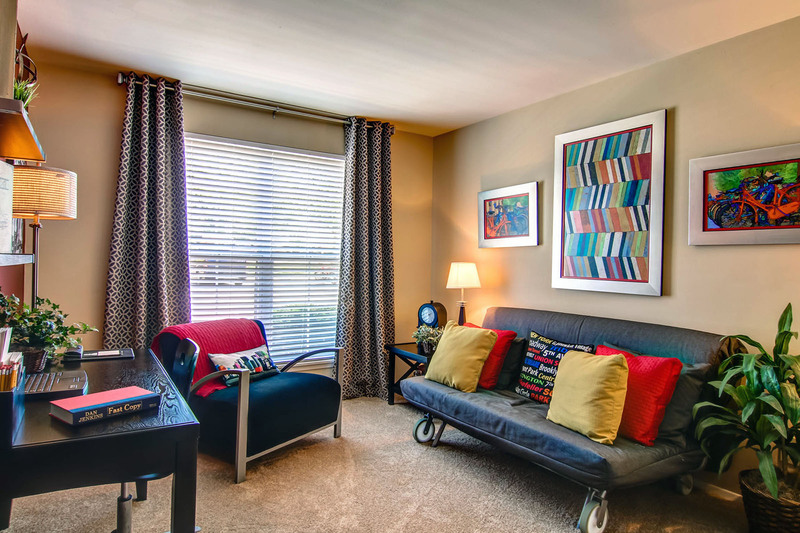 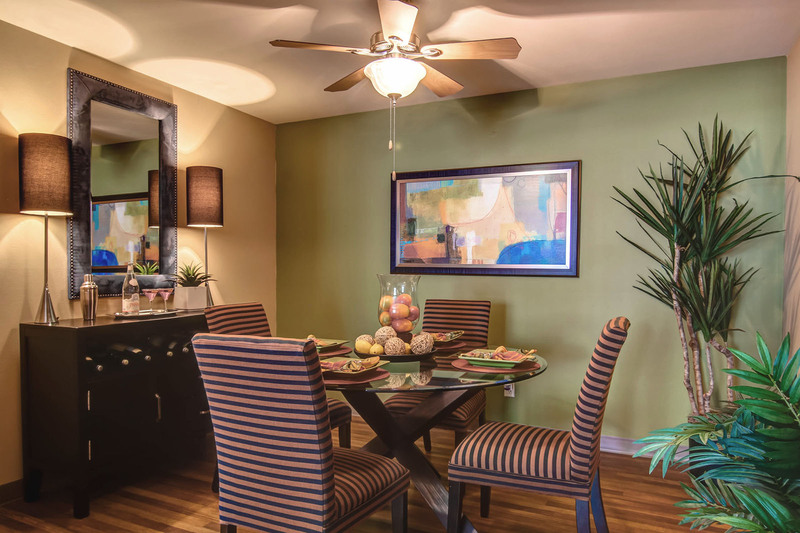 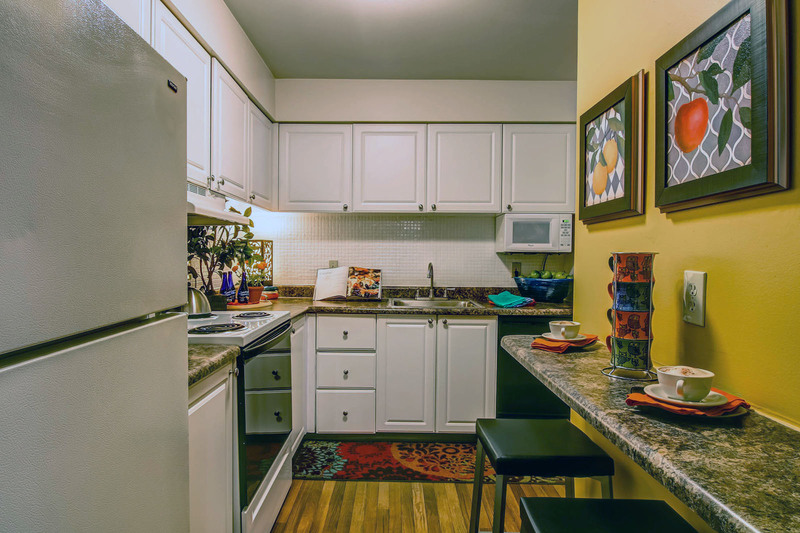 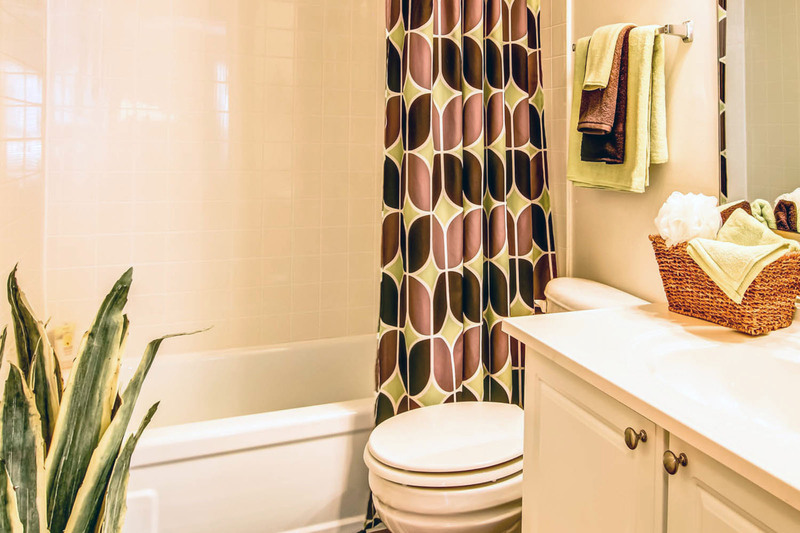 Our over-sized floor plans feature separate dining rooms, abundant closet space and come with a washer and dryer. 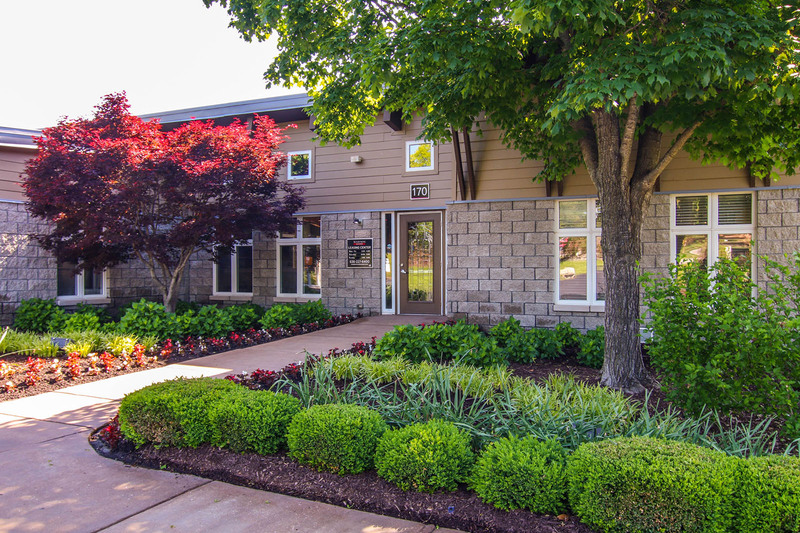 Contact us for a tour today!